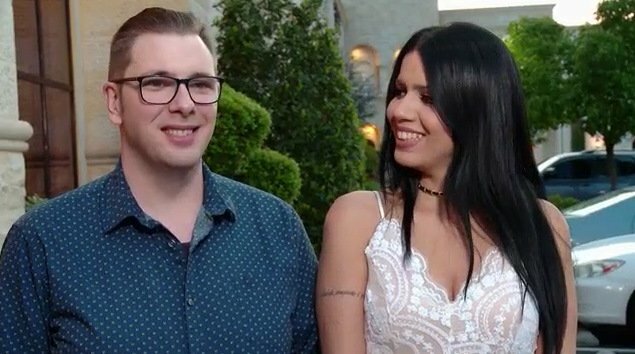 The tumultuous relationship of Colt Johnson and Larissa Dos Santos Lima entertained fans both on screen and off. Those following their outrageous behavior on social media weren’t surprised when Colt filed for divorce in January. The couple had a vicious argument the night before and Larissa was arrested for the third time. 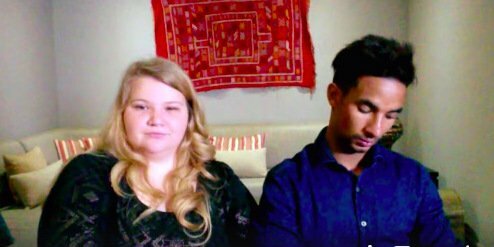 After seven months of marriage and three mugshots, the most notable couple on Season 6 of 90 Day Fiance were finished. Colt and Larissa both sustained injuries and accused each other of physical assault. Fans took sides and processed what occurred. Then the typical post-breakup questions started. Such as who will get the cat they adopted as a couple? Who will move on first? 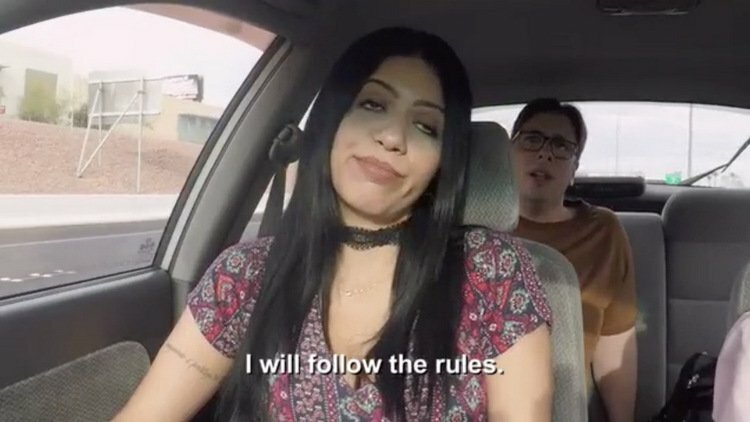 Larissa now has a younger boyfriend that she met on Tinder. And finally, what happened to the ring? Out of sight, out of mind. 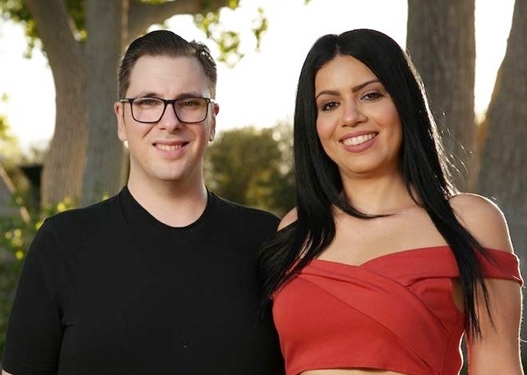 90 Day Fiance star Colt Johnson revealed that ex-wife Larissa Dos Santos Lima has severed all contact. According to Colt, she does not answer his calls or text messages. The Las Vegas resident filed for divorce on January 11th after a volatile altercation between the couple. Law enforcement was called to the house and both parties sustained bruises. 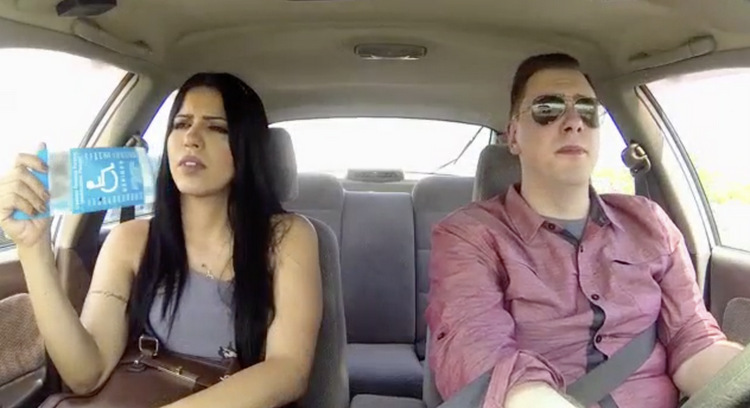 90 Day Fiance star Larissa Dos Santos Lima is moving on. And quickly. Barely a month after ex-husband Colt Johnson filed for divorce, Larissa has made it official on Instagram. She hasn’t revealed the identity of her new man, but from the little she has shared, it’s a clear upgrade. Larissa is taking a more private approach to her new relationship. And who could blame her? Larissa shared her relationship and marriage to Colt on the hit reality TV show. Then she was forced to deal with Colt’s online cheating in a very public way. This time, Larissa is dropping a lot of hints but remains unsure if she would reveal her new love. 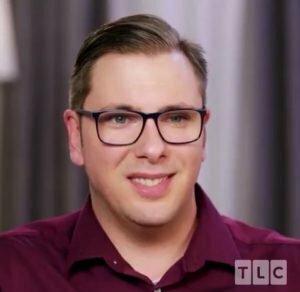 Colt Johnson has been one of the most colorful characters in 90 Day Fiance history. It seems like he will do almost anything to extend his 15 minutes of fame. Lucky us! From allegations of online cheating to having the Las Vegas Police Department on speed dial, Colt and his soon-to-be ex Larissa Dos Santos Lima have subjected us to non-stop, shameless attention seeking. You might be wondering: What else could Colt do to draw attention to himself? I will admit that thought has crossed my mind. More than once. Well, now we have the answer. Colt has decided that he is going to be a modern-day Cupid who will fulfill all of your wildest romantic fantasies!